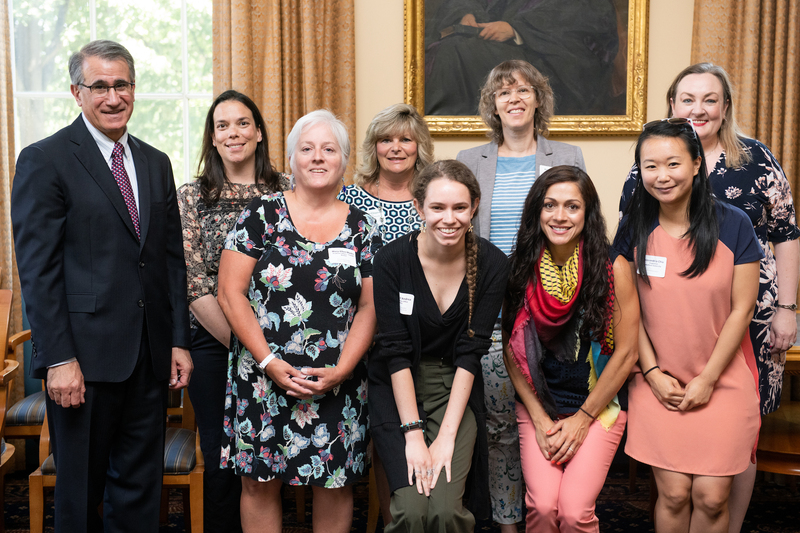 On Thursday, July 12th, the Office of Sustainability held a ceremony and reception for new Eco-Ambassadors and Green Offices. 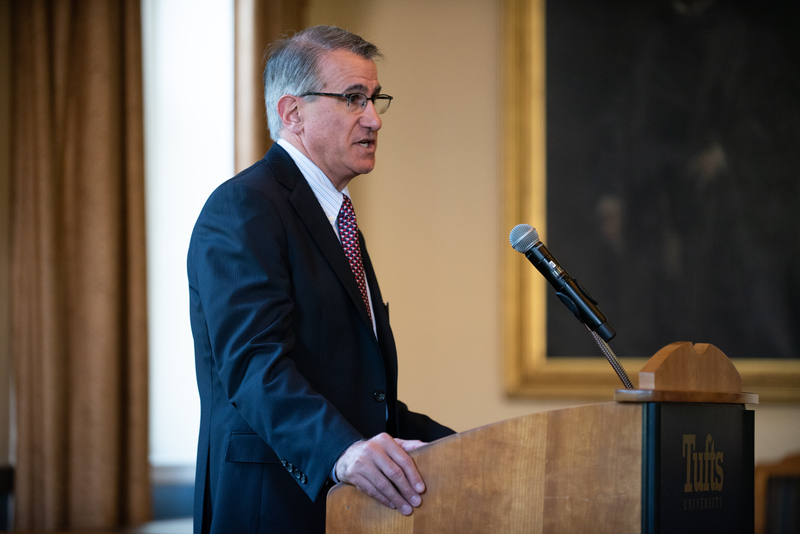 Sustainability-minded employees from all four of Tufts’ campuses convened to be recognized by Tufts President Anthony P. Monaco in the Coolidge Room of Ballou Hall. 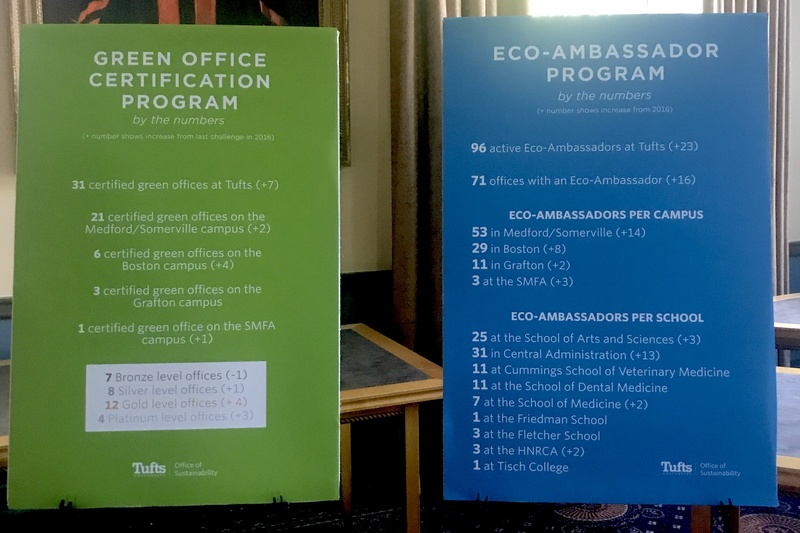 Throughout the historic room, attendees could view posters with information about the Green Office and Eco-Ambassador programs as well as information about Tufts’ greenhouse gas emissions. 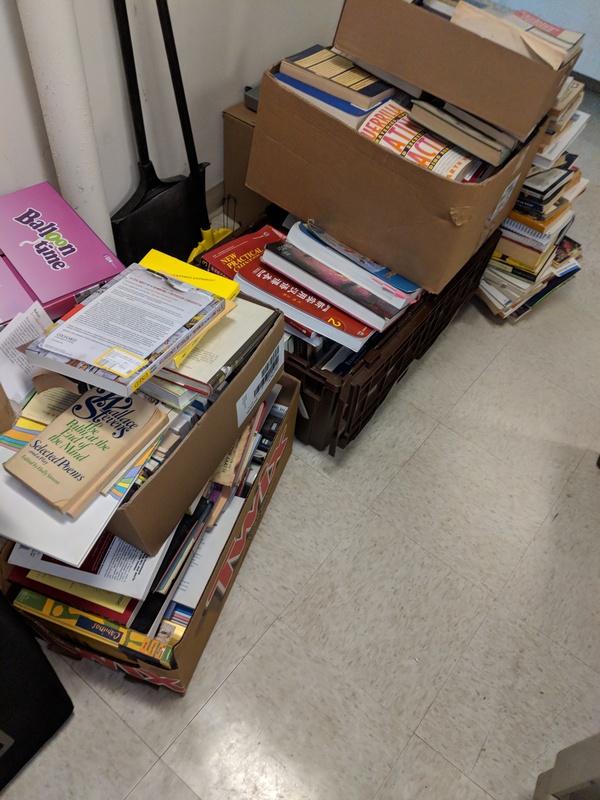 Offices were also able pledge to reach a higher level of Green Office certification in the future and write down any ideas they had about ways Tufts could be more sustainable. 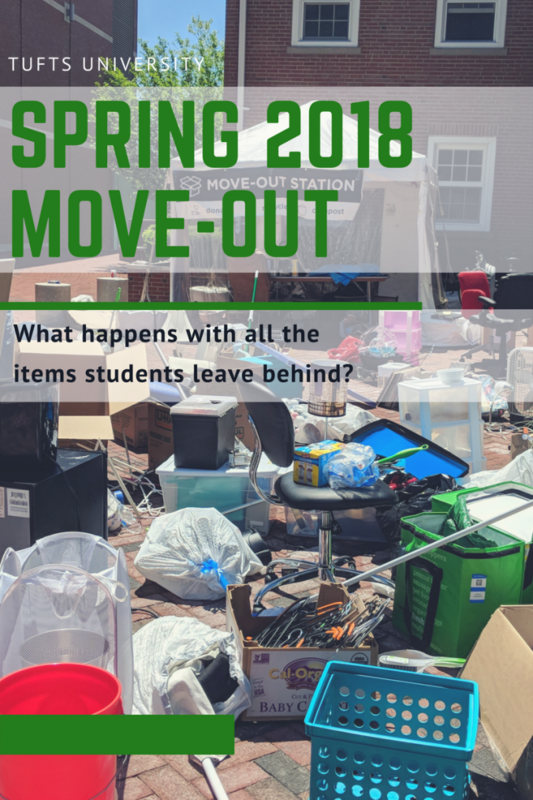 Some submitted ideas included reducing the use of plastic water bottles and the frequency of leaf blowing around campus. Attendees mingled, exchanged ideas about sustainability, and enjoyed a delicious spread courtesy of Tufts Catering. Shoshana Blank, the Office of Sustainability’s Education and Outreach Program Administrator, then gave the opening remarks. 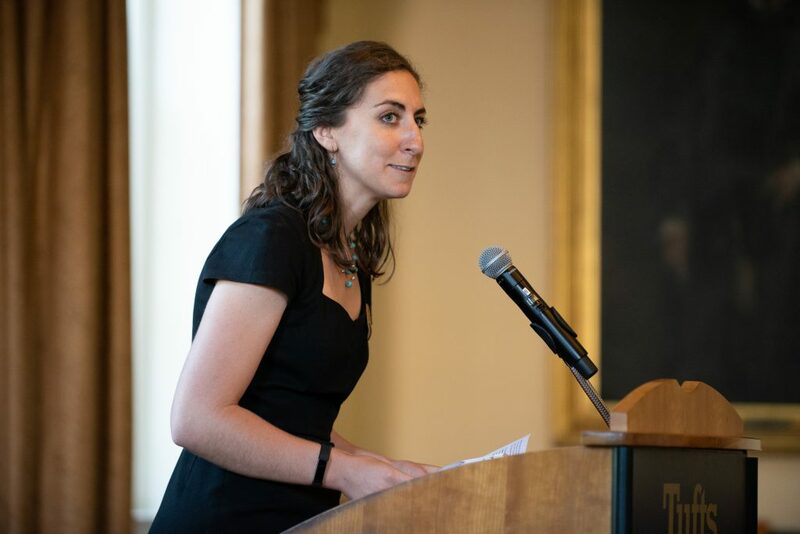 Outlining the history and descriptions of the Green Office and Eco-Ambassador programs, she emphasized the important role the employees being recognized at this ceremony play in furthering sustainability efforts and creating a culture of sustainability at Tufts. 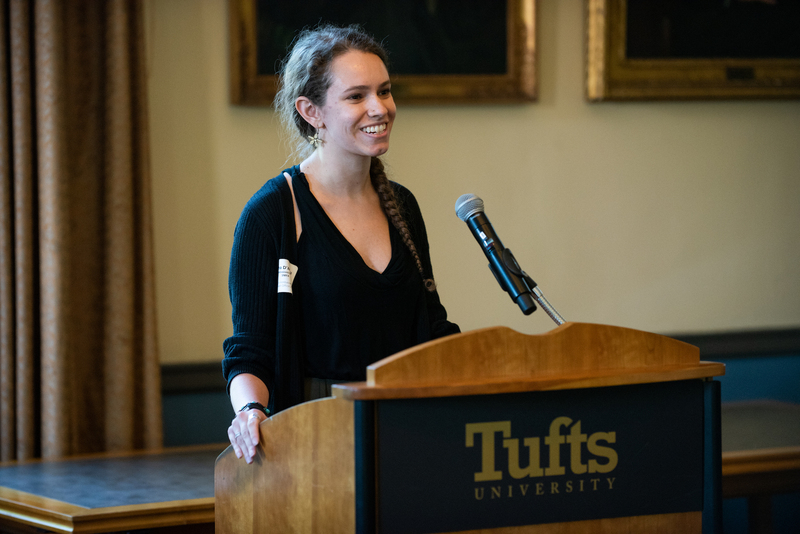 She then introduced President Monaco, who began by highlighting in detail many of the operational and institutional changes being made to make Tufts’ campuses more sustainable, such as the newly LEED Gold certified SEC and the Central Energy Plant that will help reduce Tufts’ emissions. President Monaco went on to emphasize that the grassroots efforts on the part of the Eco-Ambassadors and Green Offices are equally important in developing a culture of sustainability and engaging sustainable behaviors in students and other employees. The synthesis of efforts from both the administration and grassroots levels helps further sustainability goals at the university. 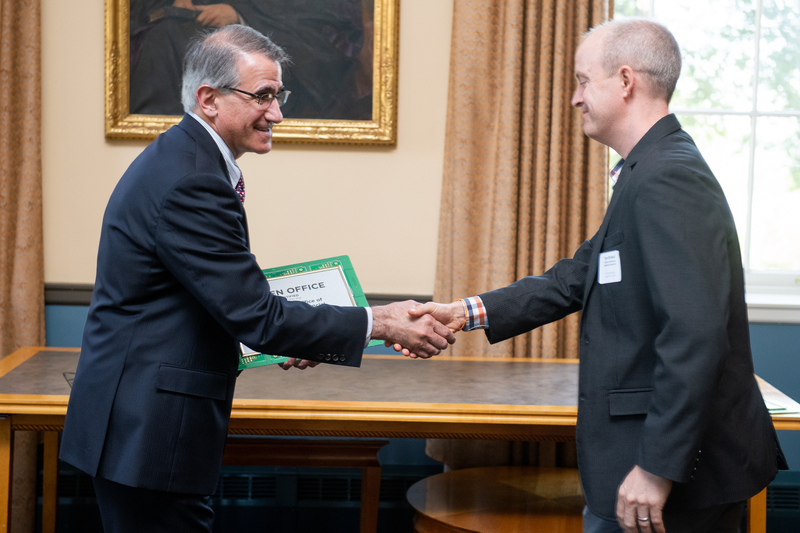 President Monaco presented all of the offices that were certified or re-certified as Green Offices this year with their respective certificates depending on the level they attained. This year’s new Eco-Ambassadors were also called up to be recognized and for a group photo. 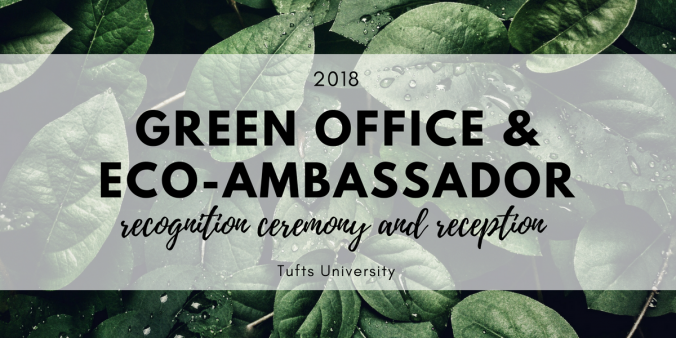 As a part of the ceremony, two Eco-Ambassadors were called up to share their stories about how they have helped make their offices more sustainable. 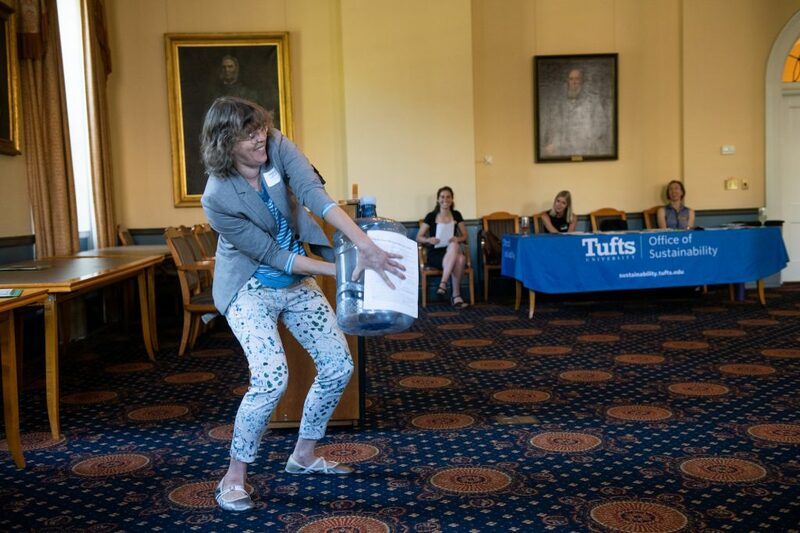 Misha D’Andrea, from the SMFA’s Office of Admissions, explained how she learned about sustainability efforts at Tufts during her new employee orientation. Excited, she immediately started working with her fellow staff member Brianna Florio to get their office Green Office Certified – a first for the SMFA campus. Misha and Brianna also became the SMFA’s first Eco-Ambassadors. 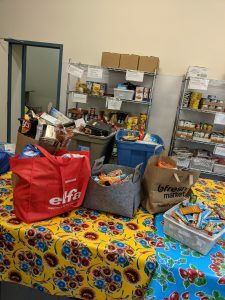 Together, they helped make their office more sustainable by promoting compost, green commuting, using recycled paper, and other small sustainable changes staff members could easily make. 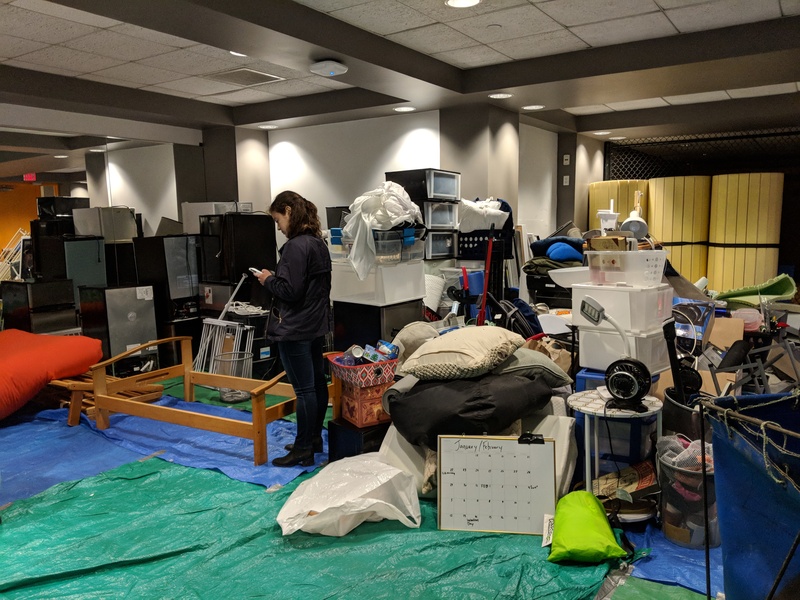 In addition, they helped make Jumbo Day, the SMFA’s accepted students day, a zero-waste event by purchasing compostable plates, cups and utensils through an Eco-Ambassador grant. They also joined the SMFA Sustainability Task Force, spearheaded by a SMFA faculty member, that is made up of faculty, staff and students who want to make the campus more sustainable. 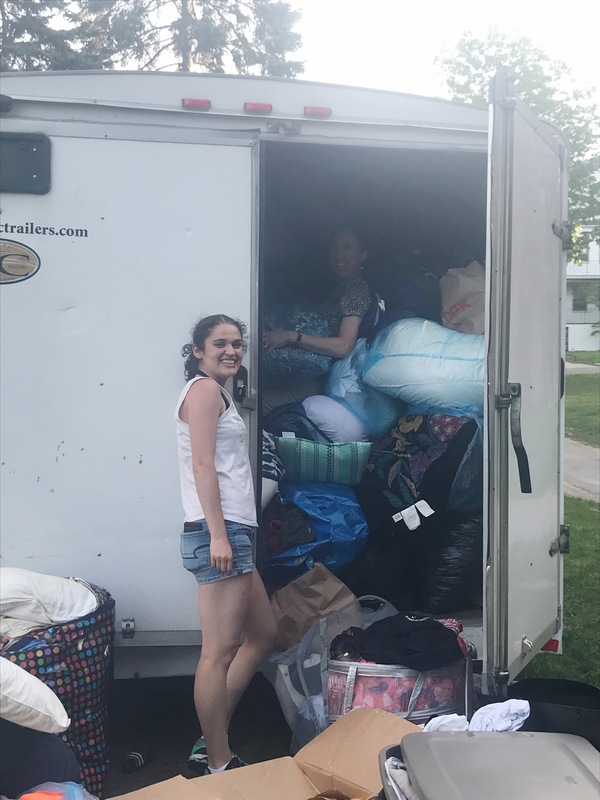 Freedom Baird from the Medford/Somerville campus Educational Technology Services recalled feeling pleasantly surprised that sustainability was a part of her new employee orientation. 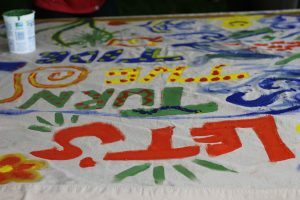 For her, this represented the university’s recognition of sustainability as an important issue and part of the campus culture. Excited, she immediately reached out to Shoshana and joined in on the Eco-Ambassador training. Thinking of ways she could help her office become more sustainable, Freedom noticed that her building purchased large 5 gallon bottles of water that had to be replaced frequently. 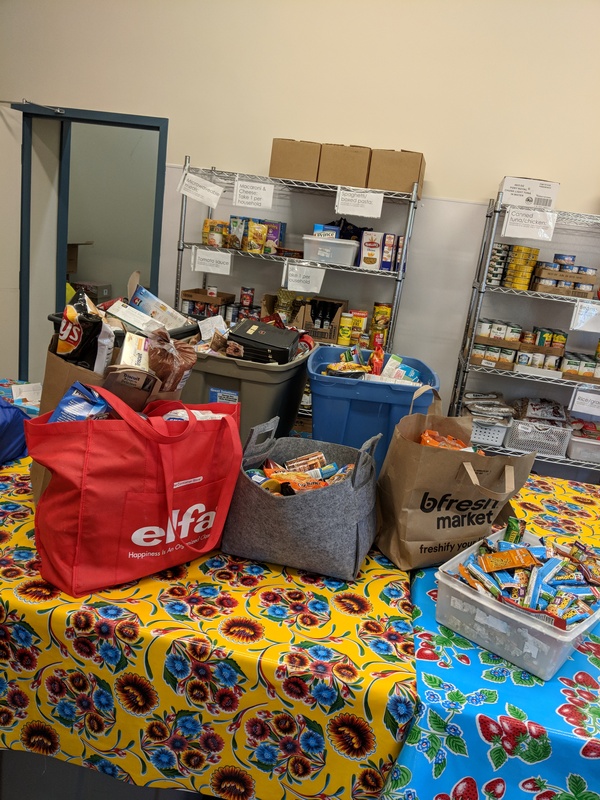 She began putting together a survey to see if people in her building would be willing to switch to a water filtration system instead, which would greatly reduce plastic waste. In crafting the survey, she used many of the tips from her Eco-Ambassador training. Freedom demonstrated to everyone at the ceremony how difficult it was to replace the large containers of water every time a new one was delivered through a dramatic performance. She noted that not having to do this anymore was a big sell for purchasing a water filtration system instead. 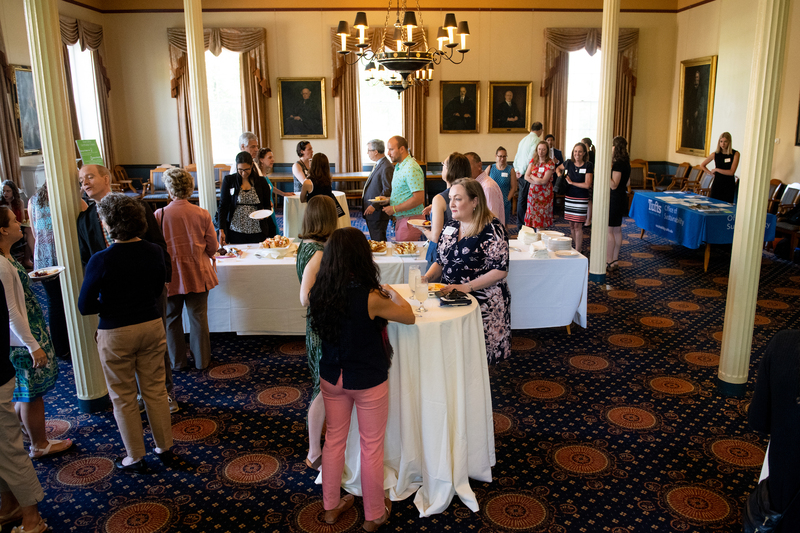 The event was a great way to celebrate individual employees and offices working to make Tufts a more sustainable place. Learn more about the Green Office Certification program and the Eco-Ambassadors program on our website. The Office of Sustainability is hiring!